Matcha is filled with nutrients and has some amazing health benefits for the mind and body. This elixir is filled with amino acids, antioxidants and other powerful nutrients like fibre and chlorophyll. It is truly a magical elixir, isn’t it? 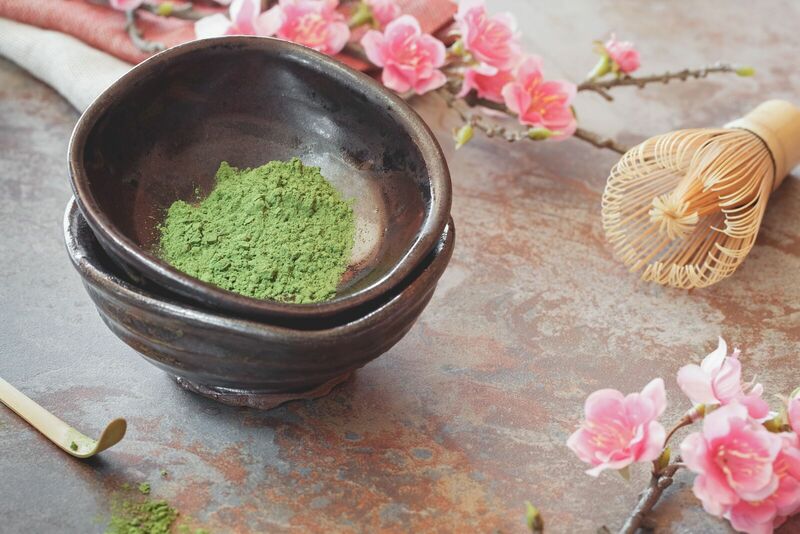 Last 10 years, many researches shows that matcha is a potent tool for boosting energy, fighting cancer, detoxifying the body, reducing stress and maintaining a healthy skin and immune system. No wonder so many people are talking about matcha now even though it has been drinking by Japanese for nearly a thousand of years. Do you know that 1 cup of Matcha tea has nutritional content equal to 10 cups of regular green tea? 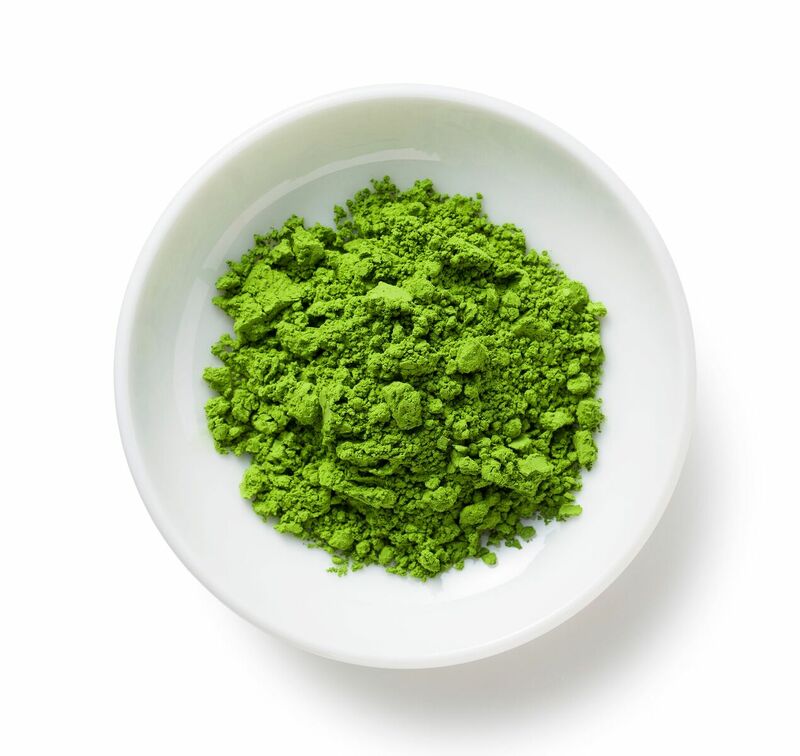 Matcha powder is made by grounding the whole green tea leaf which ensures that one gets the benefits of 100% nutrients of the leaf and a huge dose of chlorophyll with Matcha as compared to normally brewed green tea. 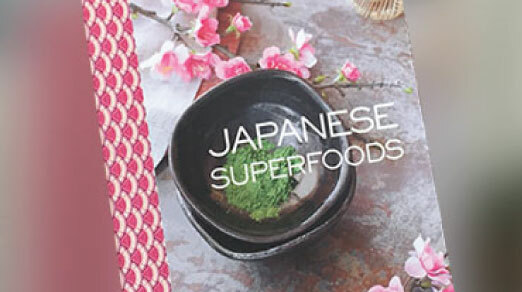 Why is Matcha a powerful potent Detox Tool? Since Matcha has some of the highest Chlorophyll content, it is a potent tool for detoxification as Chlorophyll has the ability to cleanse the liver and flush out heavy metals and dioxins from the body. How does Matcha have so much Chlorophyll Goodness? 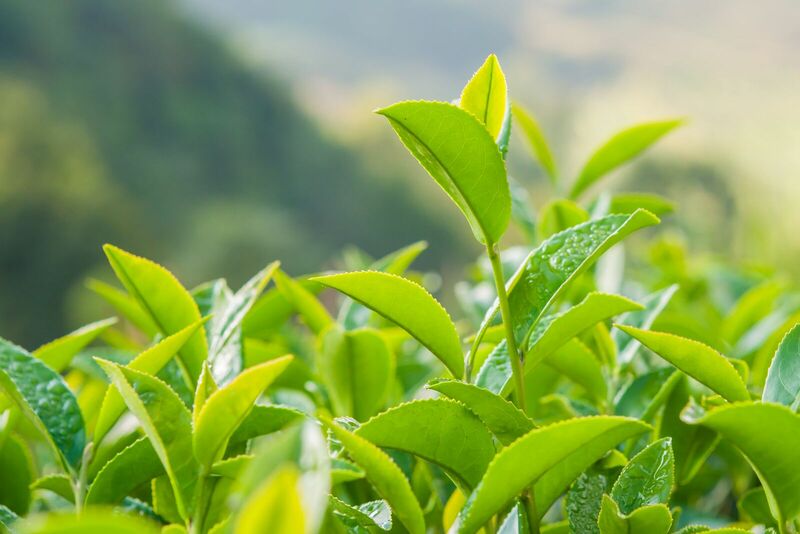 Chlorophyll is a powerful detoxifier and the shading process used in the Matcha fields contributes to high chlorophyll content. About 10 to 20 days before the harvest, matcha fields are covered with loosely woven mats to reduce the exposure of direct sunlight, which ultimately leads to higher chlorophyll content in leaves as leaves need to produce more to survive without direct sunlight. Why don’t you start having matcha? 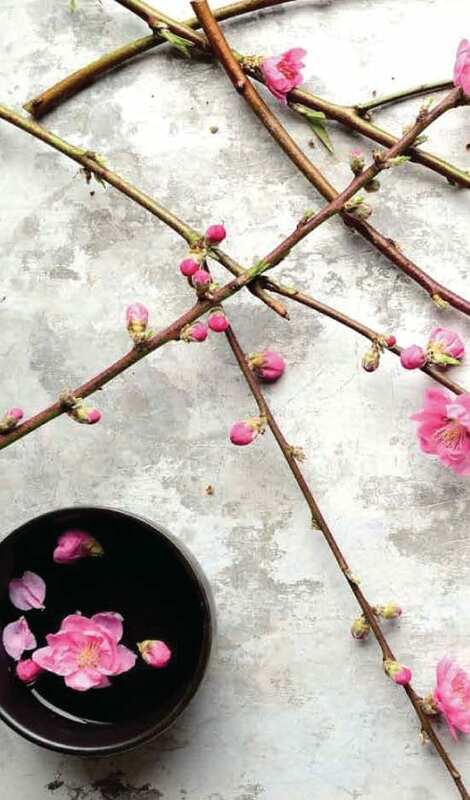 cooking, traditional and modern Japanese cooking and a lot more.